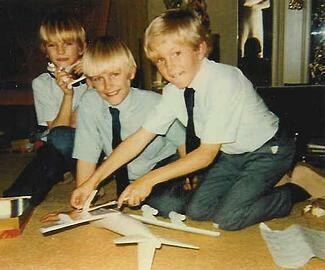 Jon Sundt tragically lost both of his brothers, Steve & Eric, to drug addiction. Both became addicted to drugs in high school, thinking that they could just “experiment” and everything would turn out ok. Suicide is on the rise. According to the CDC, there's been a 30% rise in suicides since 1999. What can we do to prevent it? First we need to look at what’s causing it. Many factors contribute to suicide and surprisingly, a history of mental issues is not always one of them. In fact, a recent study from the CDC found that 54 percent of the people who killed themselves didn't have a previously known mental health issue; rather, they were dealing with other problems including substance abuse or physical health, relationship, work or money issues. So what are some warning signs of suicide? 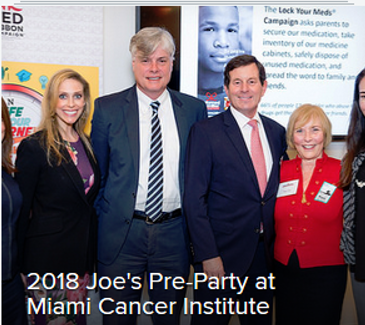 Informed Families kicked off preparations for its 33rd Annual Dinner at Joe’s Stone Crab Restaurant at an exclusive Pre-Party held at the Miami Cancer Institute (MCI) at Baptist Health South Florida (BHSF). President & CEO Peggy Sapp and Joe’s Event Chair Joe Natoli welcomed guests who shared their favorite stories from past dinners and enjoyed live music from the Greater Miami Youth Symphony. Guests received tours of the new Proton Therapy Center at MCI. BHSF’s Care & Counseling team presented on the Opioid epidemic, which led to a thoughtful conversation on how we can tackle the crisis. 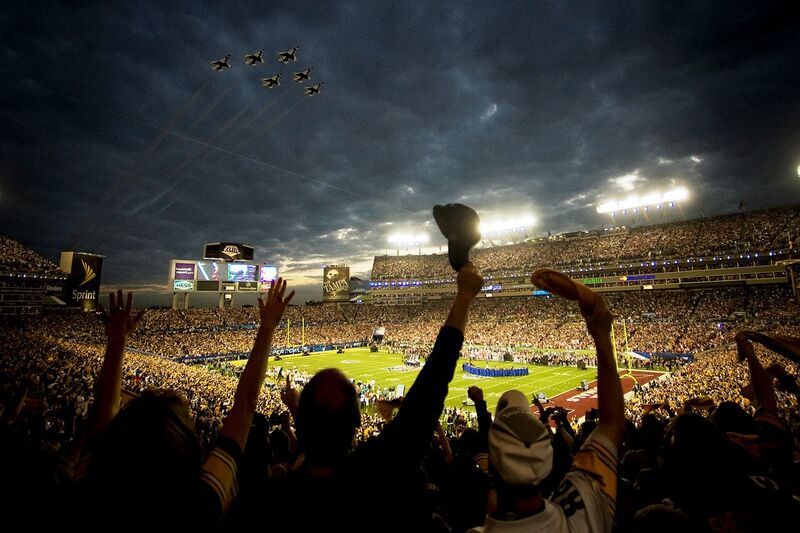 Check out photos from the Pre-Party! 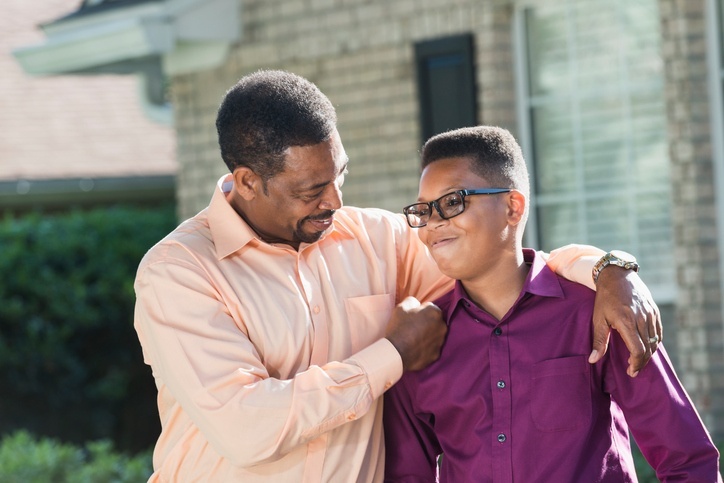 The Annual Informed Families Dinner at Joe’s, to be held on Monday, May 14, supports programs that further the organization’s mission of helping kids grow up safe, healthy and drug free. Florida parents: Congratulations, you made it through another year of navigating the anything-but-dull waters of raising a teenager. Welcome to 2017 - and buckle up for another challenging and, hopefully, rewarding year. 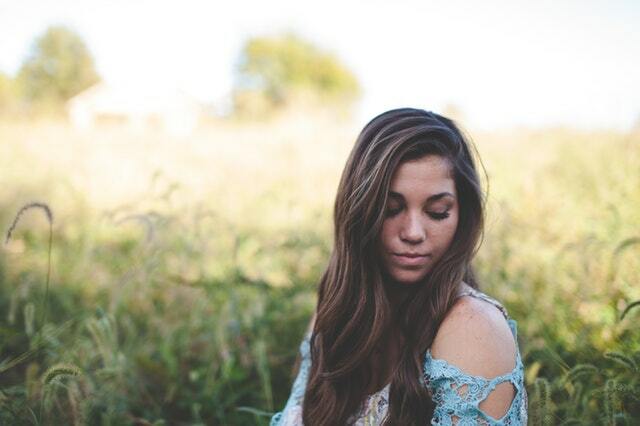 Being a parent of a teenager can be rewarding, joyous, maddening and infuriating—all at the same time. Unfortunately, it can also be frightening, especially with the prevalence of drugs and alcohol. Despite decades of prevention efforts and laws to limit access to booze and drugs, teens are still finding ways to use and abuse illegal substances. 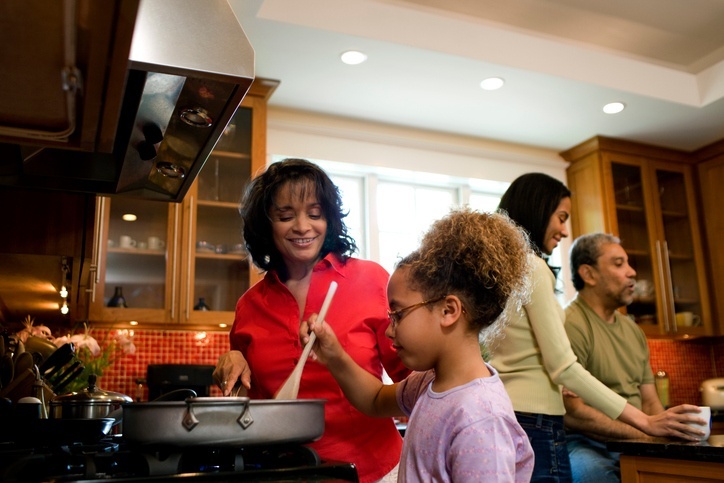 The prospect that family dinner ultimately results in healthier kids might seem odd, but research backs up this concept. 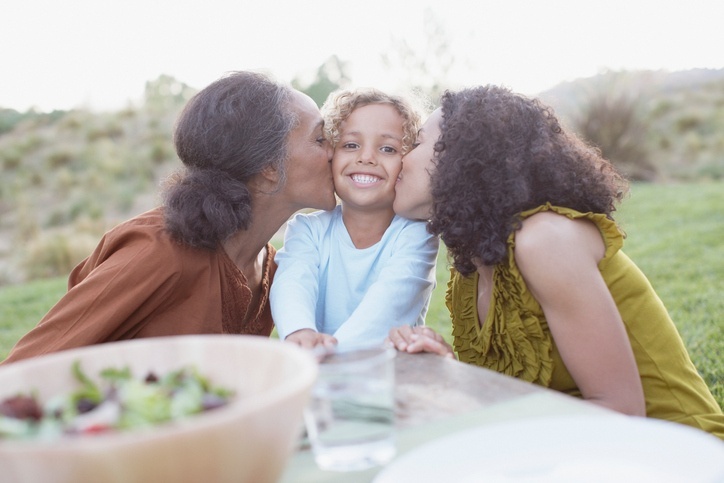 One study conducted by Columbia University discovered that teens who had frequent dinners (more than five times a week) with their parents were more likely to have excellent relationships with them than those families whose dinners were infrequent (fewer than twice a week). Subsequently, the better the relationship kids have with their parents, the less likely they were to use drugs, alcohol, and tobacco. The term “quality time” is often used when talking about the engagement parents have with their children. 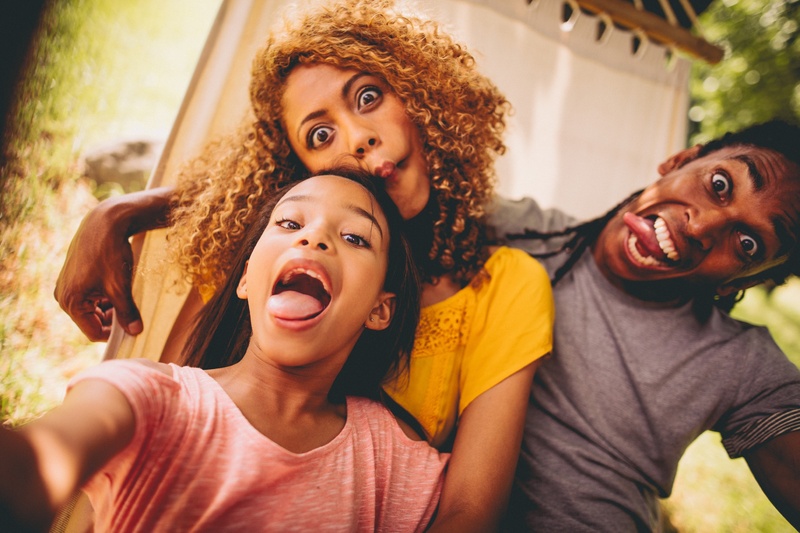 Today, quality time is more often applied to busy families—ones with crazy schedules that prevent them from much face-to-face, sustainable, screen-free interaction during a typical day.